The universal model suitable for most conditions including the most difficult cyclocross terrains. Aggresive tread pattern provides excellent traction and steady cornering in almost every condition. 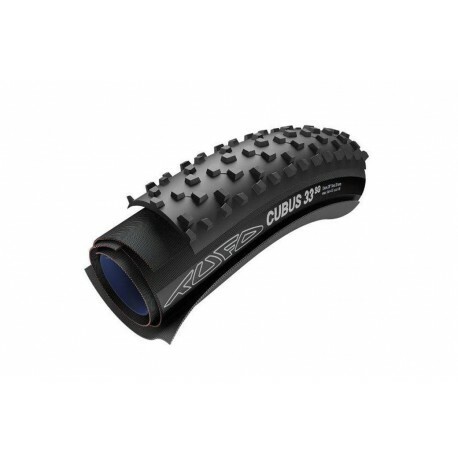 In spite of the aggresive tread pattern, this model has very low rolling resistance and can be used also on dry terrain and hard pack. Excellent puncture resistance.